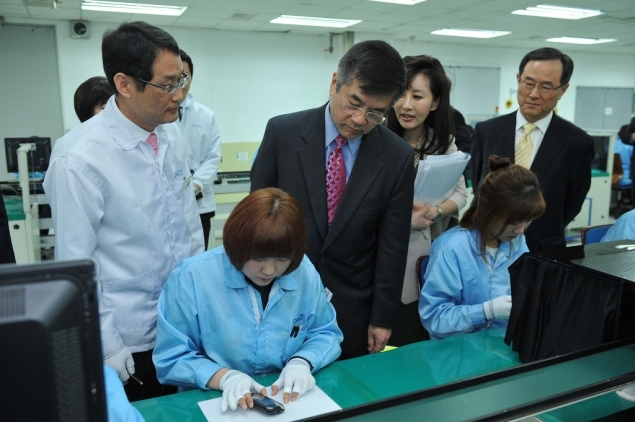 On the second day of the CODEL trip to Korea, Secretary Locke and the congressional delegation visited Pantech, one of the largest mobile phone makers in South Korea, to see firsthand how the U.S.-South Korea Trade Agreement will help American and South Korean businesses and workers in today’s global manufacturing and supply chain. 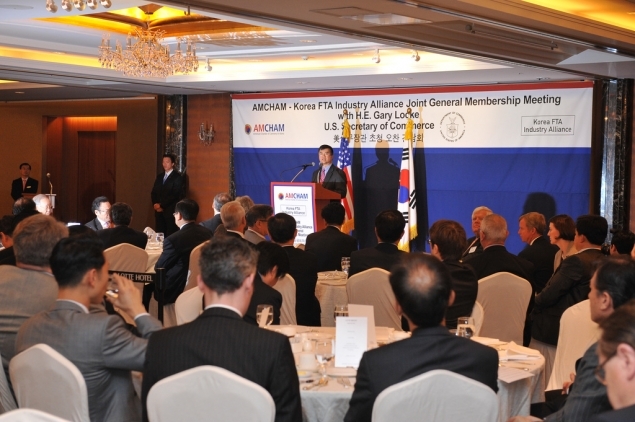 At a luncheon hosted by the American Chamber of Commerce in South Korea that followed, Locke delivered the keynote address, stressing the importance and benefits of growing U.S.-South Korea commercial relations through the U.S.-South Korea Trade Agreement (KORUS). 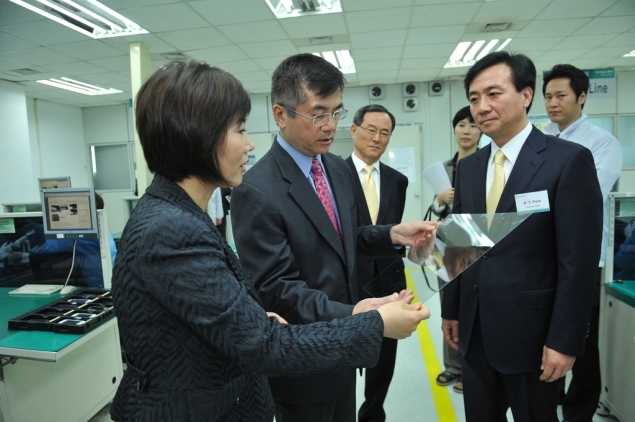 Locke is in South Korea leading a bipartisan congressional delegation to demonstrate firsthand how this agreement will support job creation at home and spur economic growth in both the U.S. and South Korea. Tomorrow, Locke and the delegation will visit the Demilitarized Zone -- the border between South Korea and North Korea. They will also have lunch with U.S. troops and their families, as well as the United Nations Command. 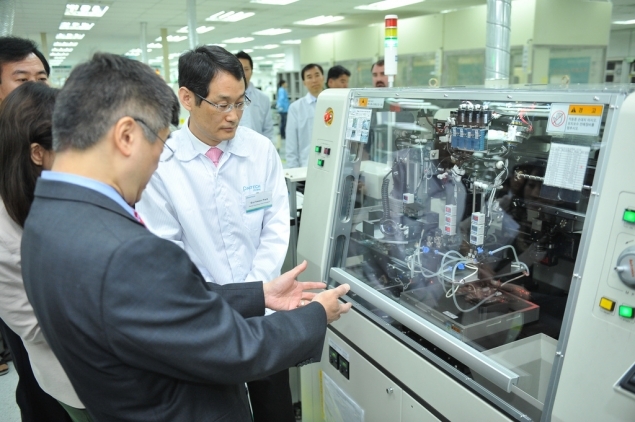 The group will also meet with leaders of South Korea’s Democratic Party and Grand National Party, as well as the National Assembly Committee on Unification, Foreign Affairs, and Trade. 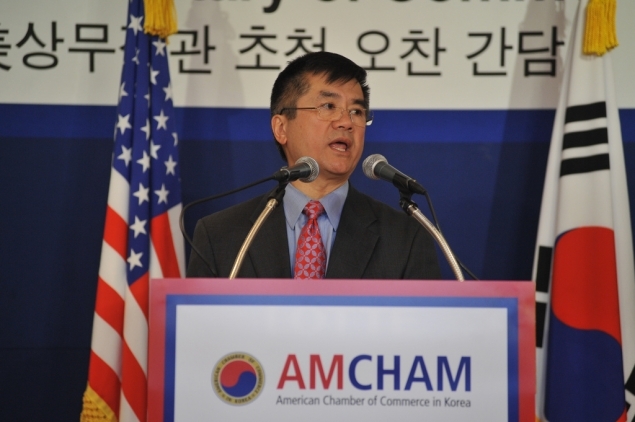 See text of Secretary Locke’s remarks, guest blog post by Amy Jackson, president of the American Chamber of Commerce in South Korea, and updated photos from today’s events.